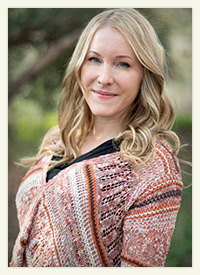 My name is Mary Ortenburger and I am a Licensed Marriage and Family Therapist. I have been in practice for more than 10+ years and have been afforded the opportunity to help children, adolescents, couples, individuals, and families enhance the quality of their lives by working through various obstacles and emotional pain. As a mental health professional, I believe that the purpose of therapy is to assist others so that they may find meaning in their lives. By guiding clients to achieve the freedom and happiness that they desire, I work with the goal of helping individuals enhance their own unique potential. This website is designed to make information available to you about my practice, my clinical experience, my areas of expertise as a therapist, and an understanding of who I am and how I work as a psychotherapist. Please feel free contact me with any questions that you might have, and I look forward to meeting with you soon!